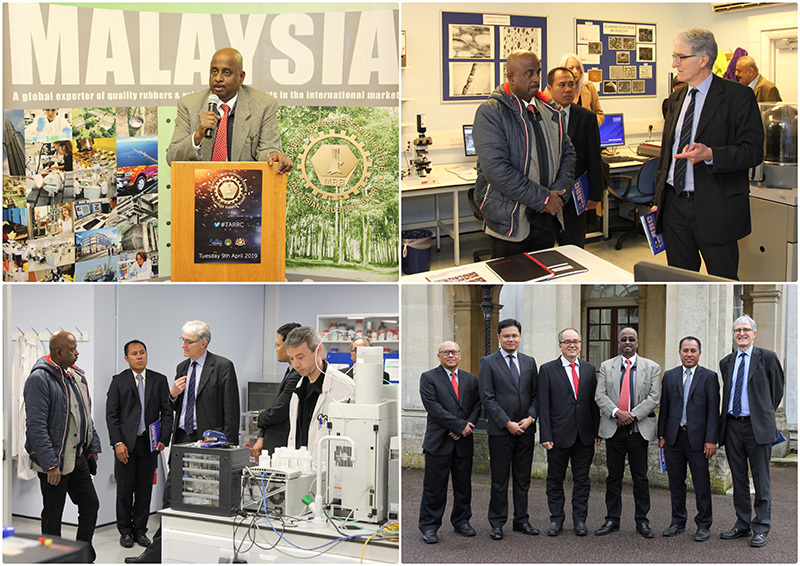 On Tuesday 9th April 2019 TARRC welcomed the visit of Mr Sankara Narayanan Nair, Malaysian Rubber Board Chairman, to Brickendonbury, Hertford, UK. Mr Sankara Narayanan Nair was at TARRC for the Board Meeting and the grand opening of our new engineering test laboratory. He also took the opportunity to address staff and take a tour of the laboratories.